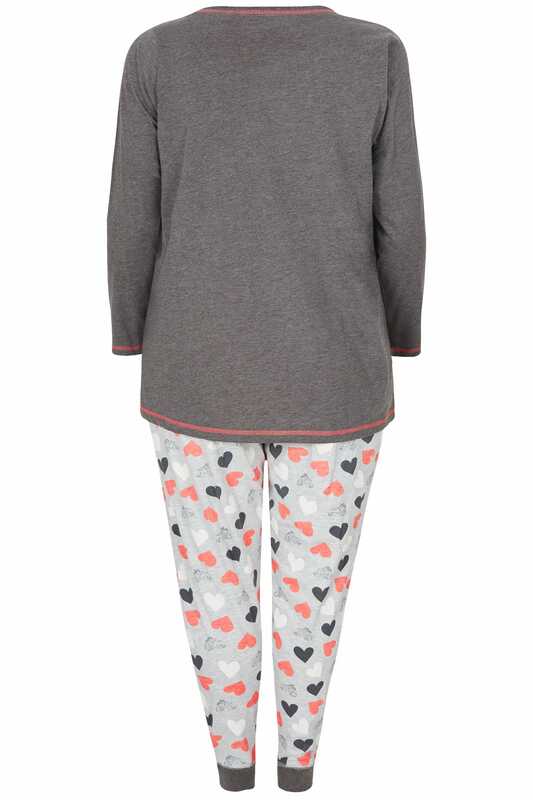 Top: Length from (approx): 77cm/30.3"
Perfect for snuggling up in on a cold and rainy day, these printed pjs are sure to be a bedtime favourite. 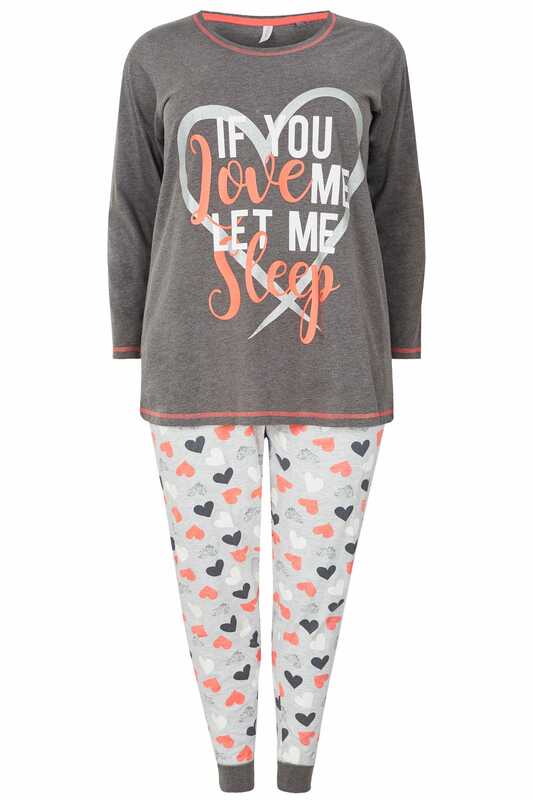 With a dusted glitter slogan print and long sleeves on the top, the set includes a matching pair of printed pair of bottoms with elasticated cuffs for a comfortable and stylish wear. Cute punchy slogans make a top drawer favourite.